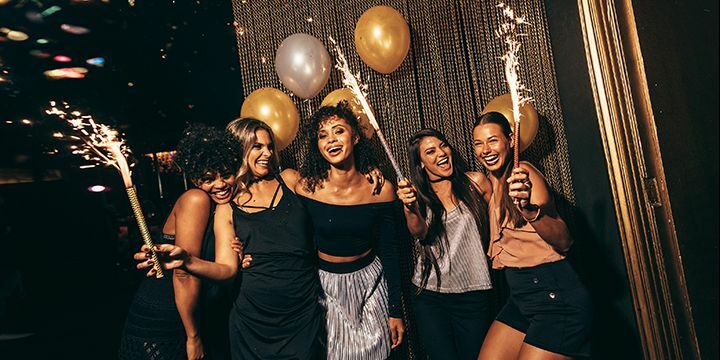 Dominion Nails hosts group manicure and pedicure spa parties for every kind of celebration –bridal shower, bachelor party, birthdays, anniversaries, friends’ get-togethers , and more. It is the perfect way to celebrate a special occasion. Please call us to discuss your plans and booking. You can have the salon exclusively to your own group without the public. We are happy to welcome you with free welcome drink (for more beverages or snacks please let us know).